This church in Swansea was built in 1912, the same year its congregation was organized by the Reverend William Bowman Aull. The church was furnished with hand-made furniture and pews, and the members held plays to raise money for a piano. Initially the congregation hired supply pastors who preached here twice a month. 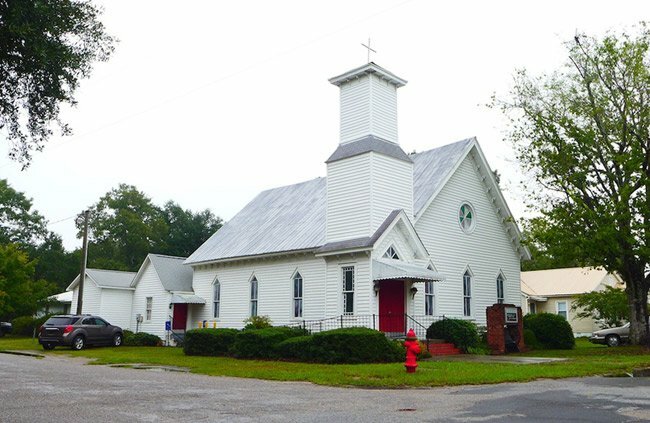 Over the years, members continued to raise money for furnishings, and by 1949 the church built its first parsonage, which housed the Reverend Paul Counts. 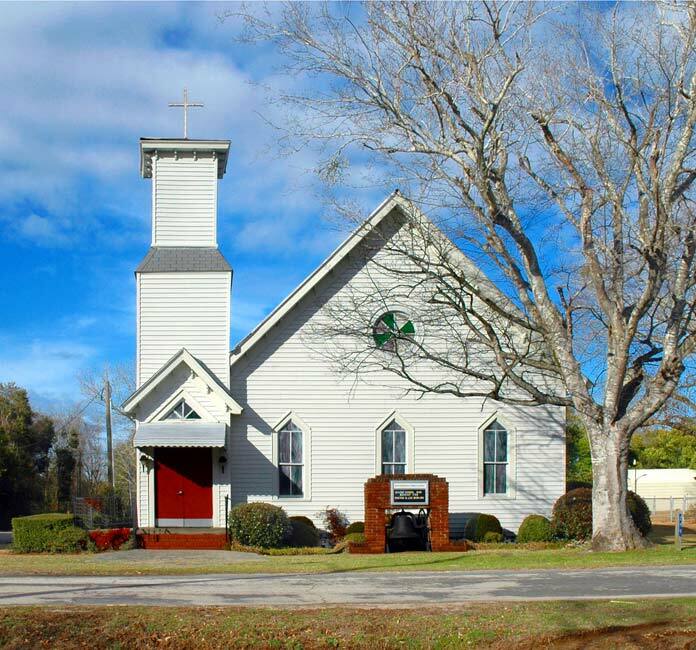 The Good Shepherd continues to be a vital part of this Lexington County community. We’d like to make this page better, so we are looking for more information about the Good Shepherd Lutheran Church. Do you know something about this sanctuary or congregation that you can share? If so, please send it to the South Carolina Picture Project. You will receive full credit for your submission. Thank you!